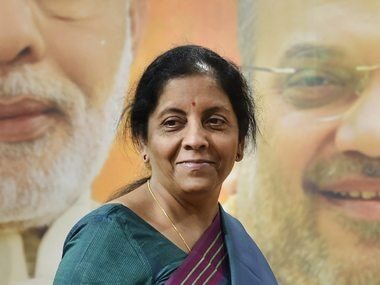 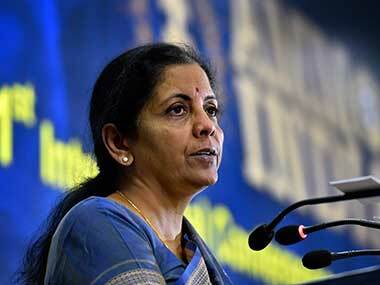 Amid row over the letter to President Ram Nath Kovind expressing concern at the politicisation of the armed forces, defence minister Nirmala Sitharaman on Wednesday said that credibility of the appeal made was lost after some of the senior retired personnel named in the letter said they “neither signed it nor were a party to it”. 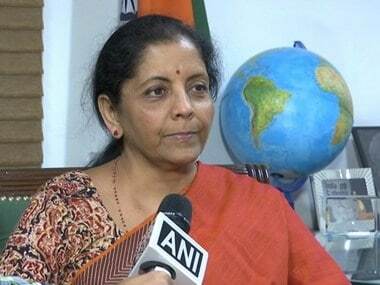 Sitharaman also accused the previous Congress-led UPA government of not taking deterrent action following the 26 November, 2008 terror attacks in Mumbai. 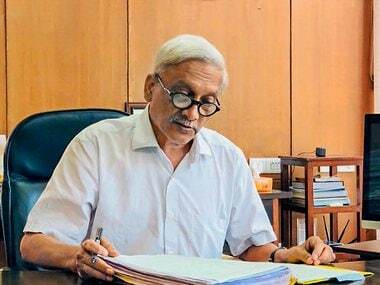 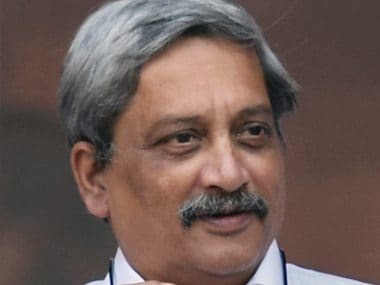 Prime Minister Narendra Modi said that India will eternally grateful to Manohar Parrikar. 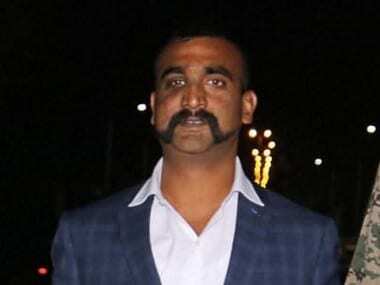 Abhinandan Varthaman was in the custody of Pakistan Army since Wednesday when his parachute drifted and fell inside Pakistan-occupied Kashmir. 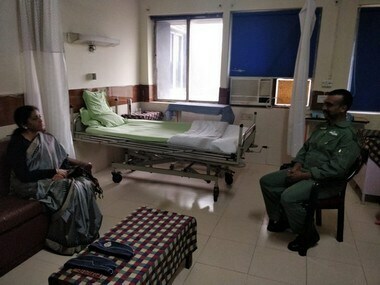 During the meeting at a medical facility of the Indian Air Force, Varthaman is understood to have explained to Sitharaman details about his stay in Pakistan. 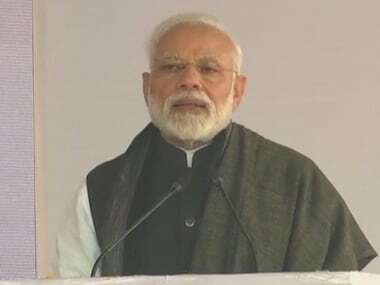 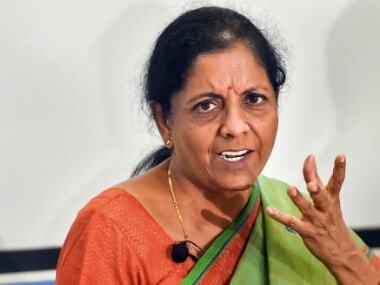 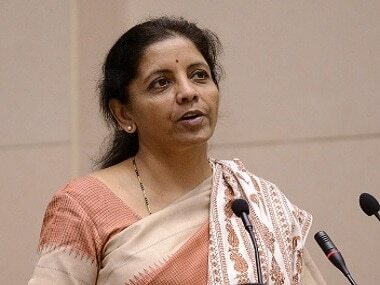 Defence Minister Nirmala Sitharaman on Tuesday slammed Pakistan for seeking proof of its involvement in the Pulwama terror attack and said it was India which has been providing evidence but the neighbouring country has not taken any action on it.